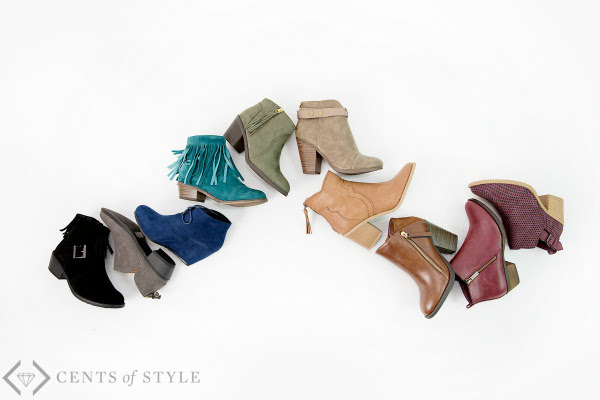 We're right in the heart of boot season, and with 20 styles for under $20 shipped (and EVERY style under $35 shipped! ), you are going to love this sale!! !